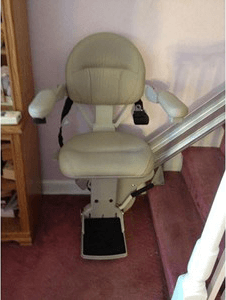 E J Medical stocks used, recycled, and refurbished stairlifts to fit your budget! Our inventory is always changing and pricing varies, so call us today at 215.942.9263 or on our Toll-Free line at 866.356.3348 and we would be happy to give you more information! You can also email us right now! 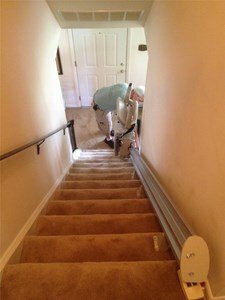 We have been delivering, installing and servicing stairlifts in customers’ homes from Philadelphia, PA to Delaware and New Jersey for over 15 years. 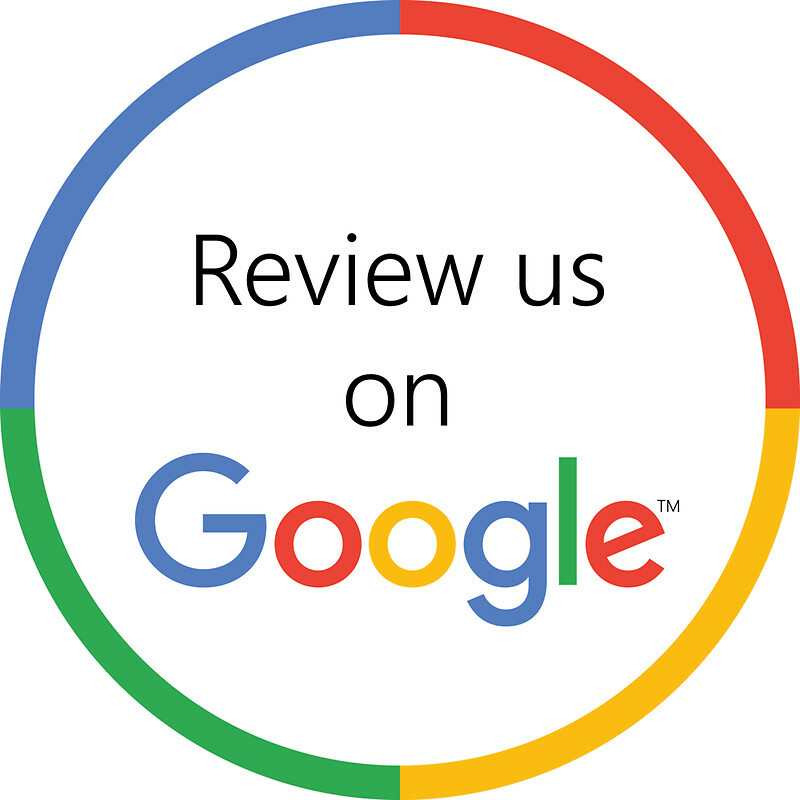 We also can also provide installation and service to our customers in Chester, Montgomery, Burlington, Gloucester, Bucks and Delaware County in Pennsylvania.